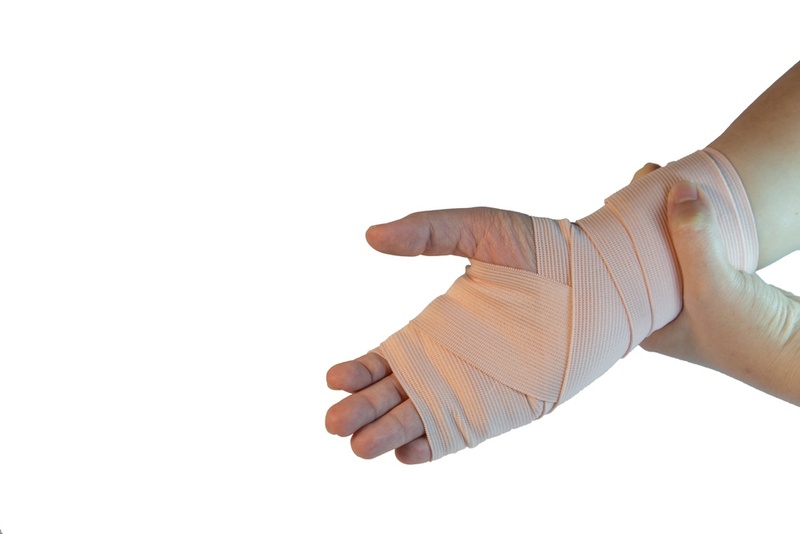 Is your wrist sore, swollen, tender, or stiff? Wrist pain, especially after a fall or accident, can indicate an injury that may require treatment. Most of us realize the importance of hydration to exercise. Drinking water before, during, and after workouts regulates your body temperature, delivers nutrients and oxygen to your cells, and removes waste. But did you know that proper hydration is also an important part of preventing injuries? If you follow professional sports, you may have heard about platelet rich plasma therapy, or PRP — a therapy credited by many world-class athletes for accelerating the repair of their sports injuries. 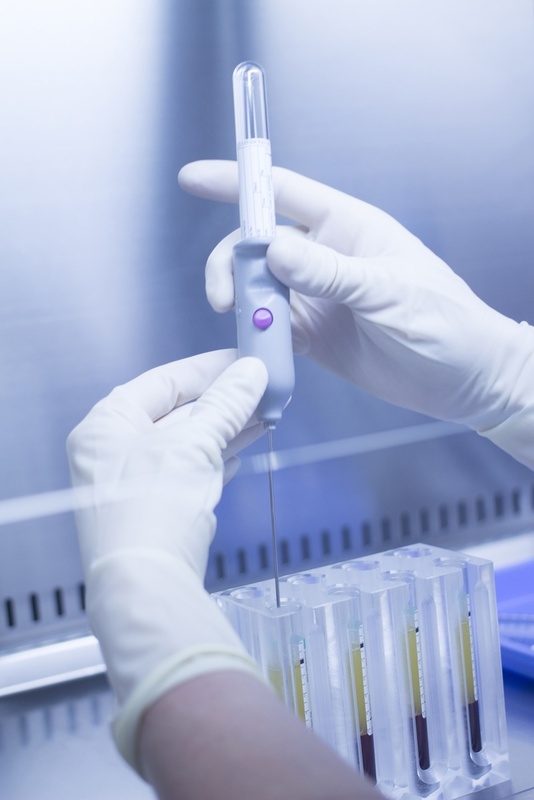 Today, more and more orthopedists are offering PRP injections to help treat non-pro sports injuries and arthritis — but what exactly is PRP, and is it right for you? If your joints are aching and sore, or if you're experiencing tenderness, swelling, or stiffness in or around a joint, you have what is called arthralgia — joint pain. 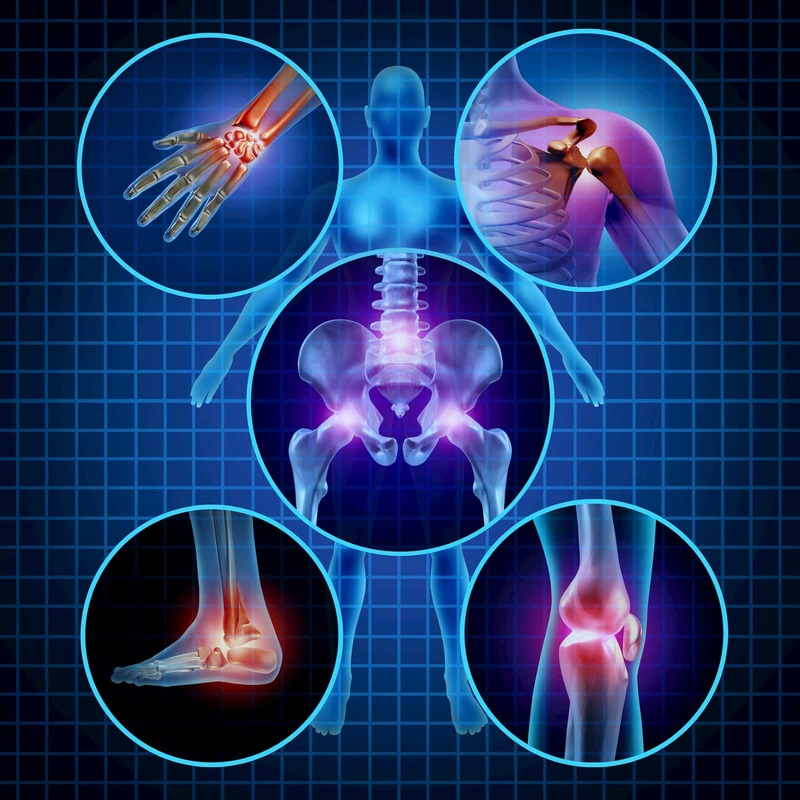 Arthralgia can have many causes, including injury, underlying disease, or even allergic reactions or food intolerances. Bone growth stimulation, or BGS, is a form of therapy often used to promote healing after a spinal fusion surgery or fracture. BGS may promote faster natural healing in fractures that may be slow to heal on their own. Here's what you need to know If your orthopedic specialist recommends bone growth (osteogenesis) stimulation. 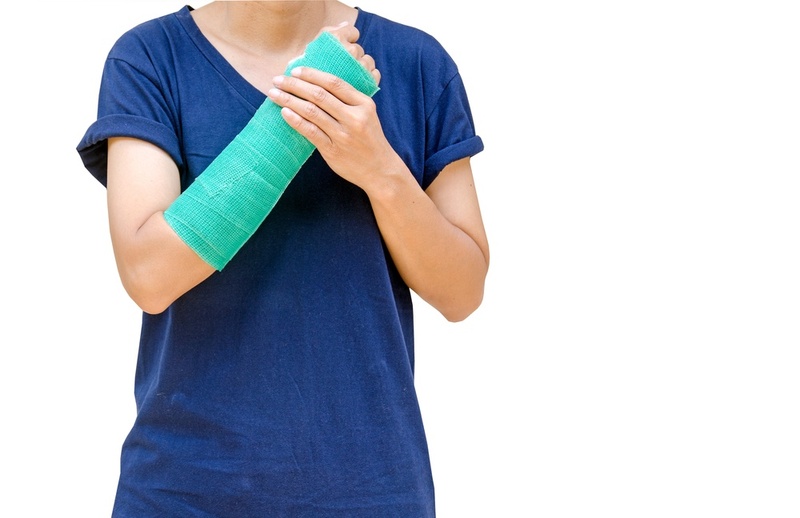 Fracture Care Treatment: When is a cast not good enough? Fractures are not all the same, and neither are their treatments. A broken toe, for example, can be much simpler to treat than a compressed vertebrae or shattered rib. Sometimes, caring for a fracture requires more than a splint or cast. 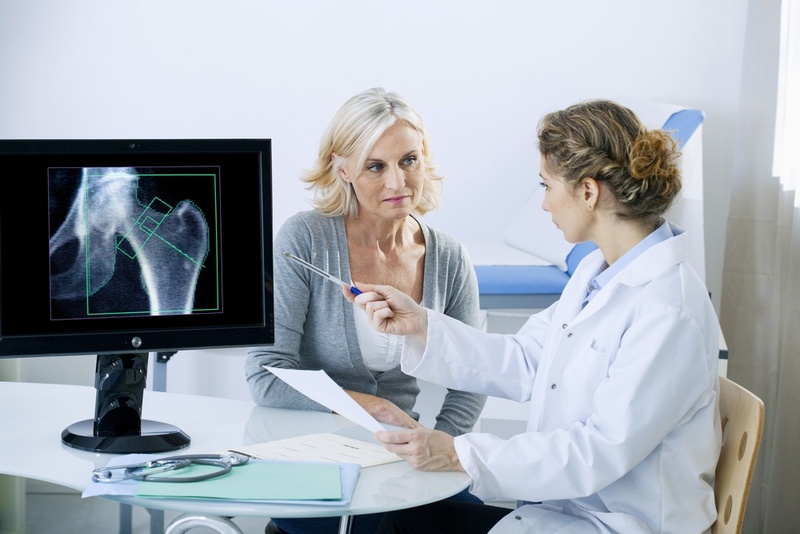 Osteoporosis, meaning "porous bones," is a disease affecting bone density. Over time, bones become less dense — thinner and more fragile — which can lead to an increased risk of fracture. Osteoporosis affects about 9 million Americans, both men and women. How do you know if you're at risk? Sports medicine is a medical specialty that was created out of a need to help people recover from their sports related injuries. It is part of the larger field called orthopedics, a medical specialty that focuses on the correction of deformities in the bones and muscles. The roots of orthopedic medicine focused on treatments for children born with crippling diseases.